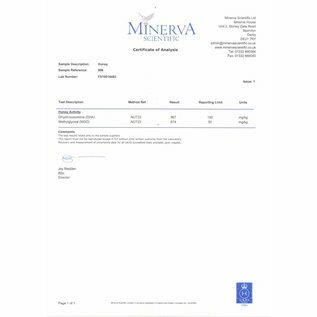 # With the aim of reducing the crystallization of sugar in the Manuka Honey, the manufacturer of this Manuka Honey has refined the manufacturing process. 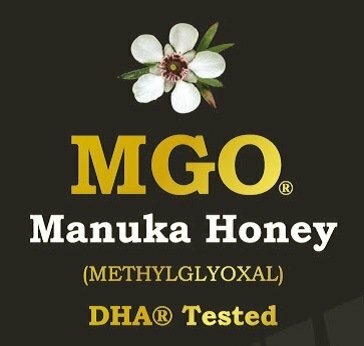 The result is this creamy flavorful MGO® 600+ Manuka Honey. 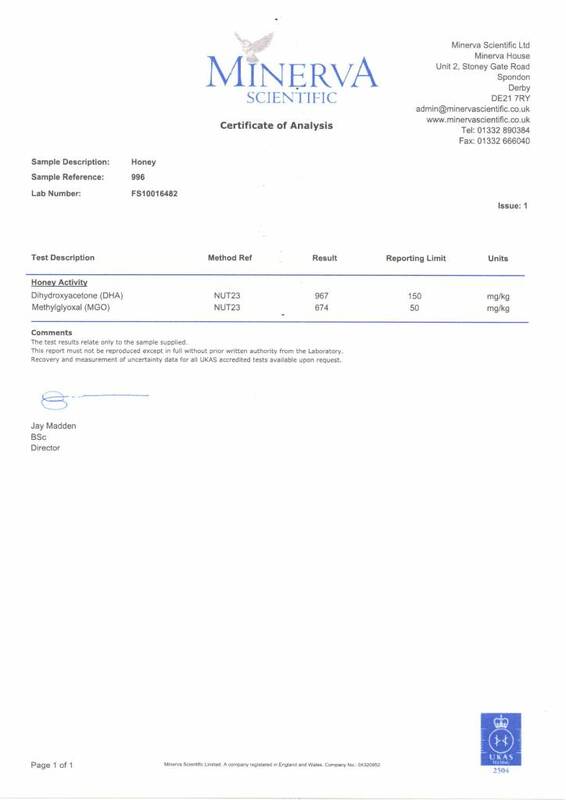 Due to the good result, the manufacturer switched completely to this refined MGO® 600+ Manuka Honey. Sehr schnelle Lieferung, der Honig kristallisiert leicht und ist deshalb etwas gröber, geschmacklich sehr gut, besonders hervorzuheben, dass Glas und nicht ein Plastikbehältnis verwendet wird, jederzeit gerne wieder. Very nice Manuka honey. Not so creamy as others but very tasty and working on the healing Manuka way . Will definitely buy from you again, very good service.